Episode 116 is available in our episode archive. Yes! 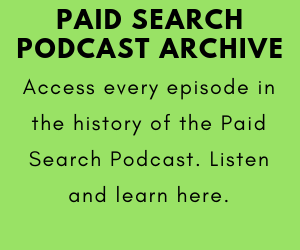 Welcome back to the Paid Search Podcast. 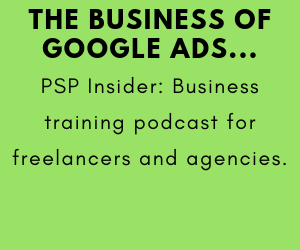 This week we discuss the age, income, and gender demographic targeting options in Google Ads. We talk about the different targeting options, how we use them, and what this data is based on. 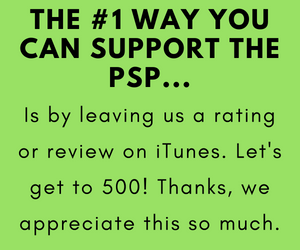 PSP 031: Search Demographics On Google AdWords Is Here!! !